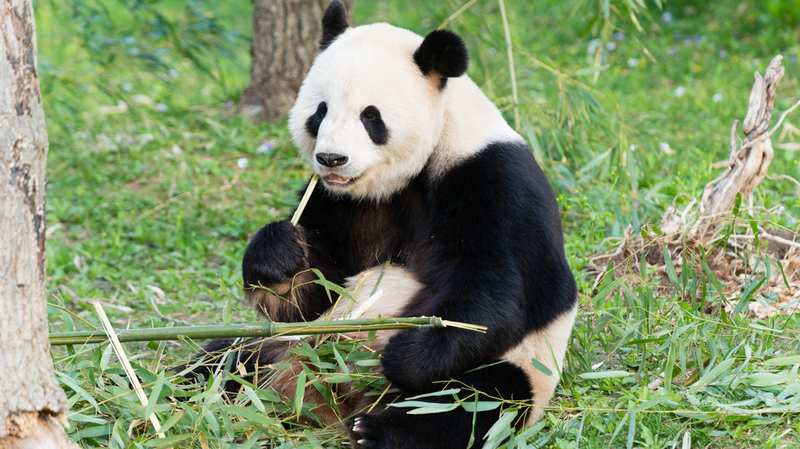 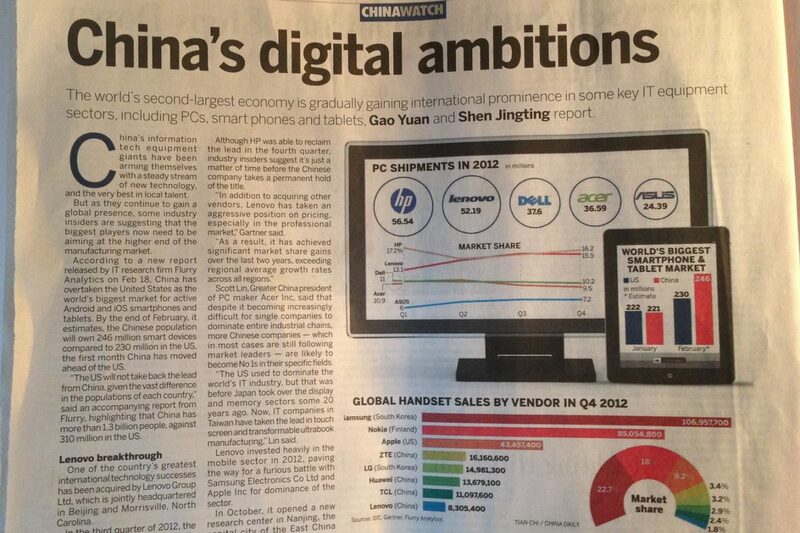 How Do You Get a Panda to China? Practice, Practice, Practice. 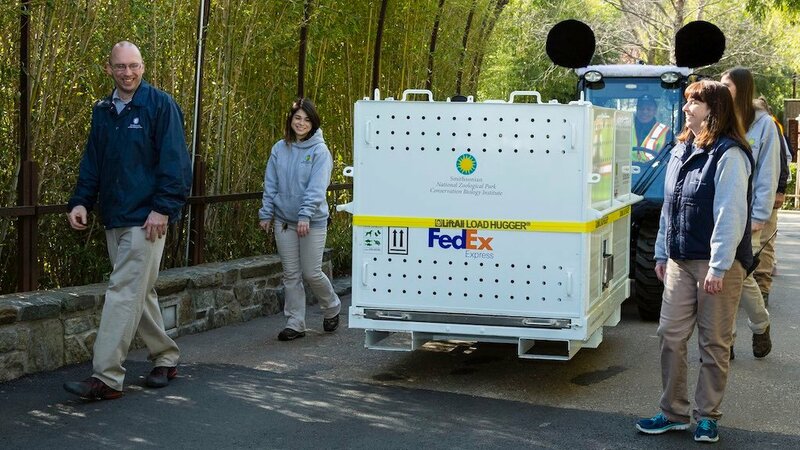 Two of the FedEx employees responsible for Bao Bao's safe transport dish on the basics of flying pandas.